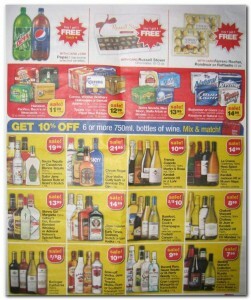 It’s time to shift gears as far as our week-long posting of great Black Friday ads & deals is concerned. 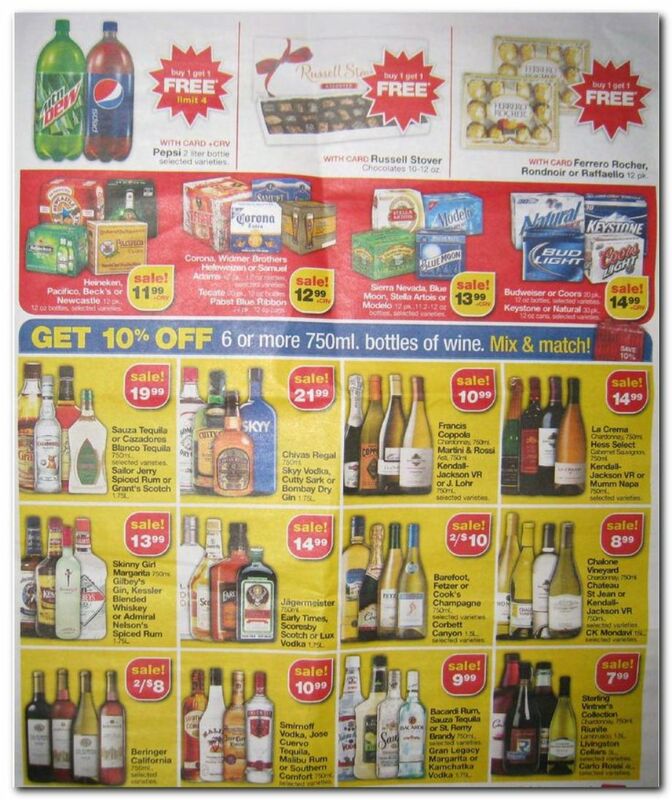 Now I get to introduce the circular for my favorite store, CVS. 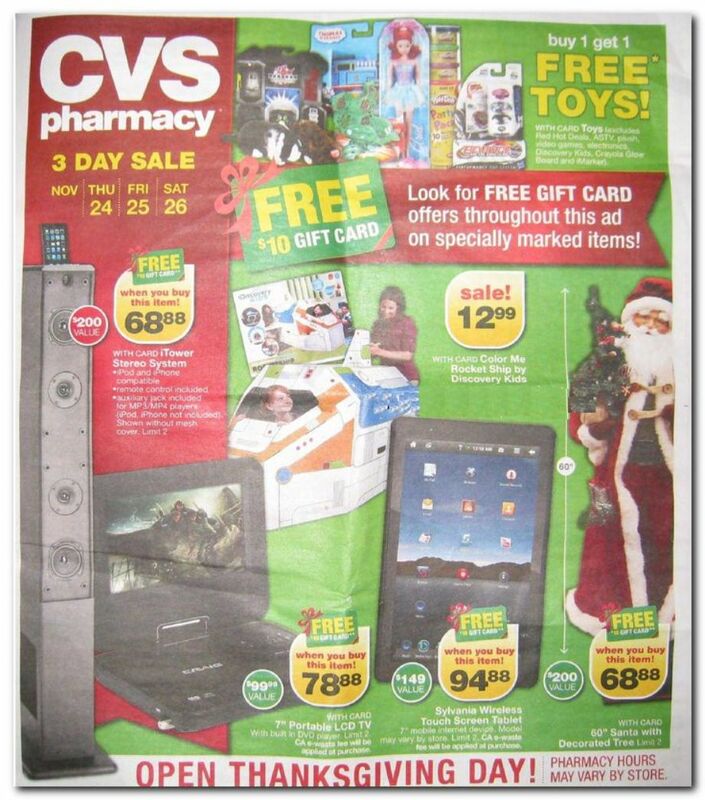 Although they do not have the breath of merchandise as one of the department stores, the CVS Black Friday 2011 ad doesn’t disappoint! 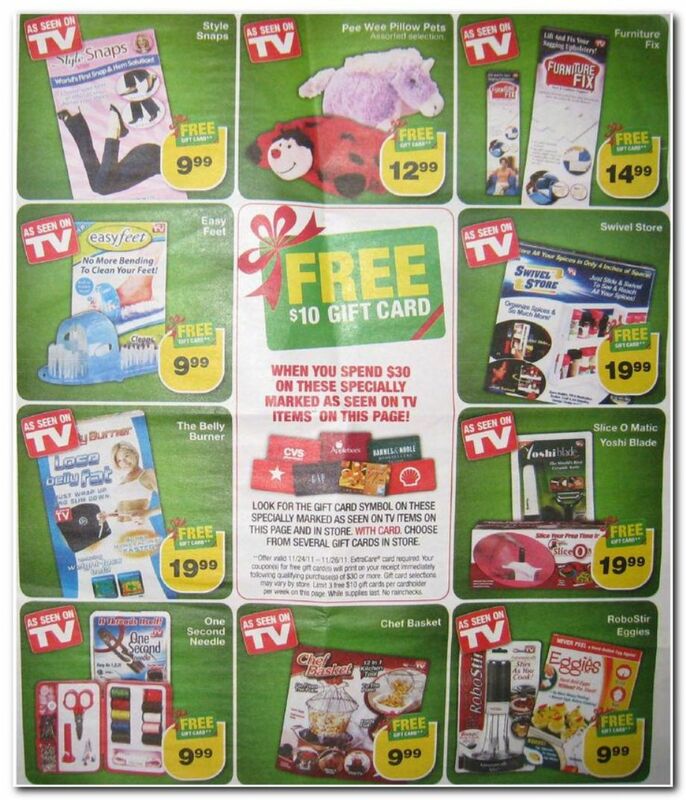 So far, we have looked at the WalMart Black Friday 2011 ad, the Best Buy Black Friday 2011 ad, the Target Black Friday 2011 ad, the Kmart Black Friday 2011 ad, the Macy’s Black Friday ad, and even the BJs Black Friday 2011 ad. 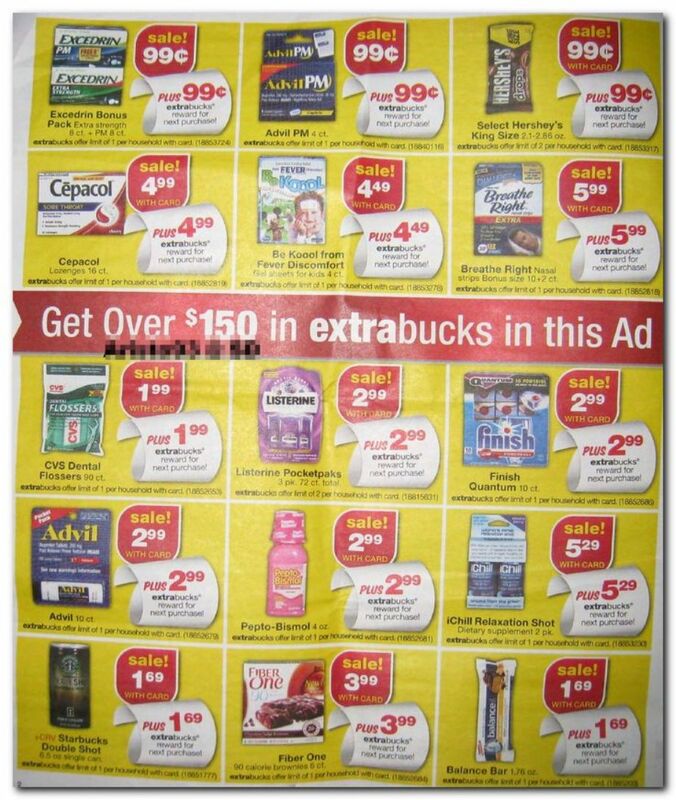 What sets CVS (and the other major drug stores) apart is that you can use store credit (extra care bucks in this case) and coupons to save even more than advertised! 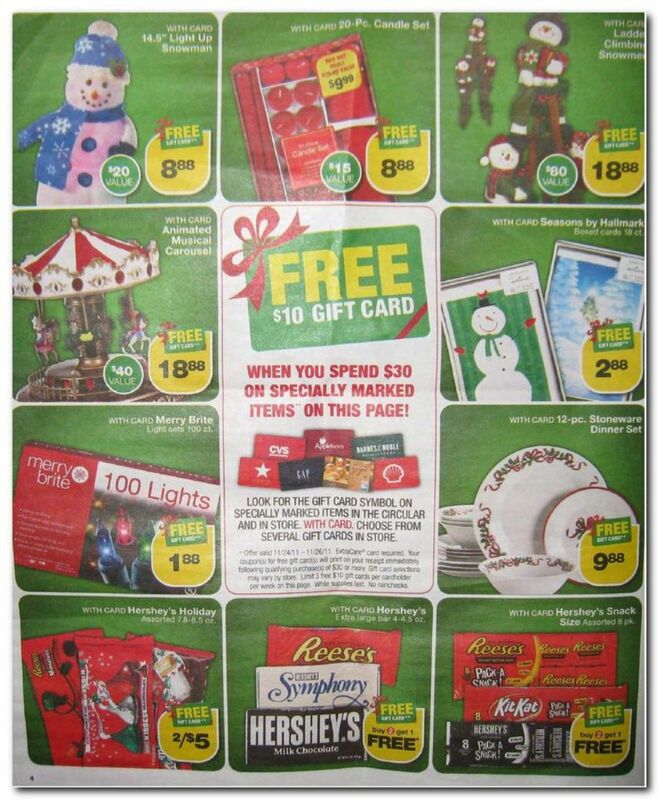 Just take a look at how we took advantage of CVS deals in the past using our coupon database. There are a number of items that are essentially free (after deducting the corresponding extra care bucks)! 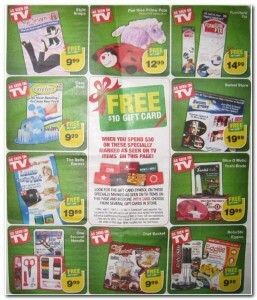 They also have toys, otc medication, electronics, “as seen on TV” items, and tons of beauty products! 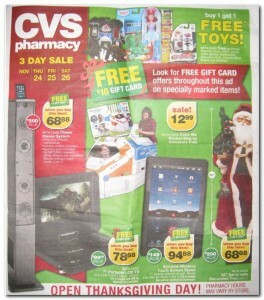 Since the CVS Black Friday 2011 ad scan is only 10 pages long, I only needed to split this post into 2 pages. Just click on a photo in order to enlarge it. 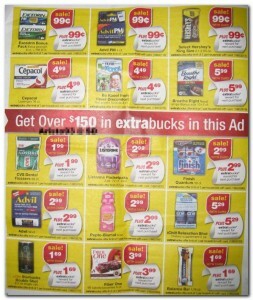 Don’t forget to check out our coupon database, in order to find coupons that will actually earn you cash back on your purchases! 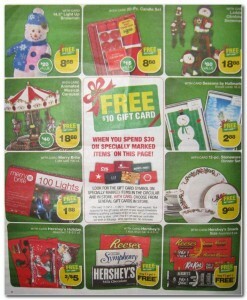 This is page 1 of the CVS Black Friday ad scan…be sure to check out page 2!